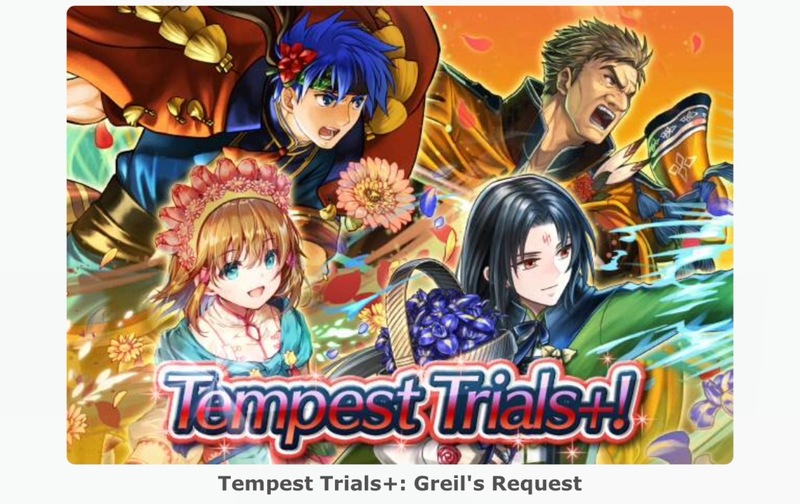 Fire Emblem Heroes has kicked off the Tempest Trials+: Greil’s Request. The 5-star Special Hero Titania: Warm Knight and two Sacred Seals, Aerobatics 1 and Torrent Dance 1 can be obtained as rewards. Clear maps to raise your score and earn rewards. Also, by completing daily quests, you can earn Refining Stones. Players can look forward to even more rewards for the daily quests during the second half of the event. Tempest Trials+: Greil’s Request lasts until February 20.